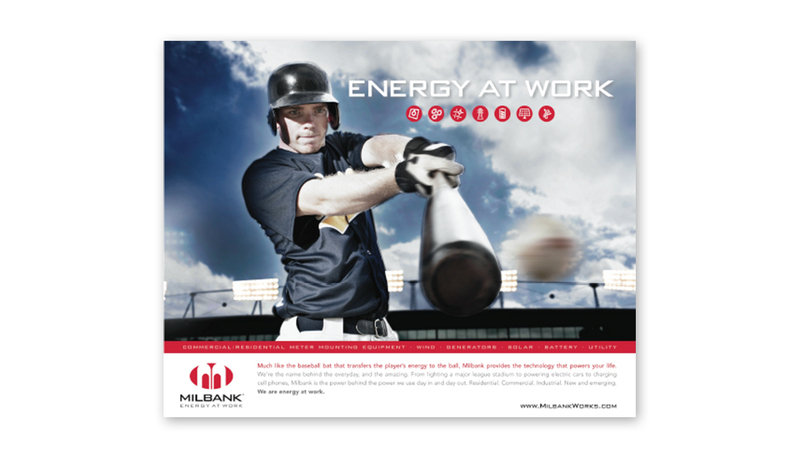 In 1927 Milbank Manufacturing began making electrical metering sockets, otherwise known as “Those grey electrical boxes.” After decades of category leadership, they began to expand their offering to include Generators, Energy Management Solutions and Renewable Energy Generation. By expanding their offering, they also expanded their brand promise. 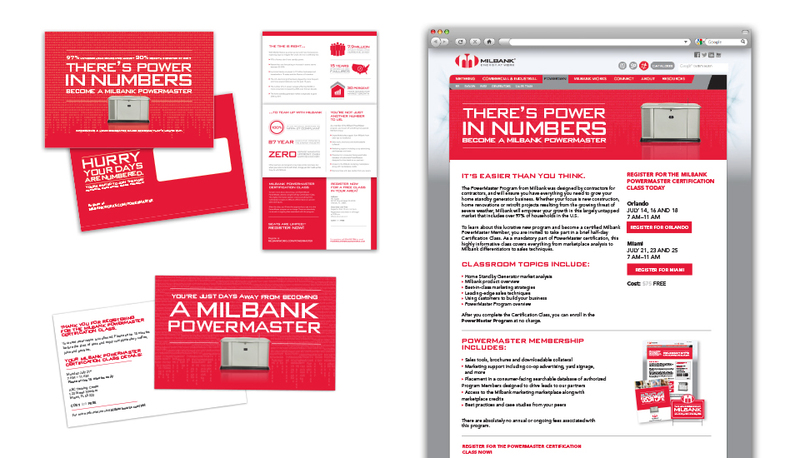 Now, they were much more than boxes, so their brand messaging needed to reflect the new scope of their offering. They needed a new, unifying messaging strategy. Plan B convened a cross-functional, cross-generational Milbank team for an all-day brand immersion session to discuss what the Milbank brand stands for today. 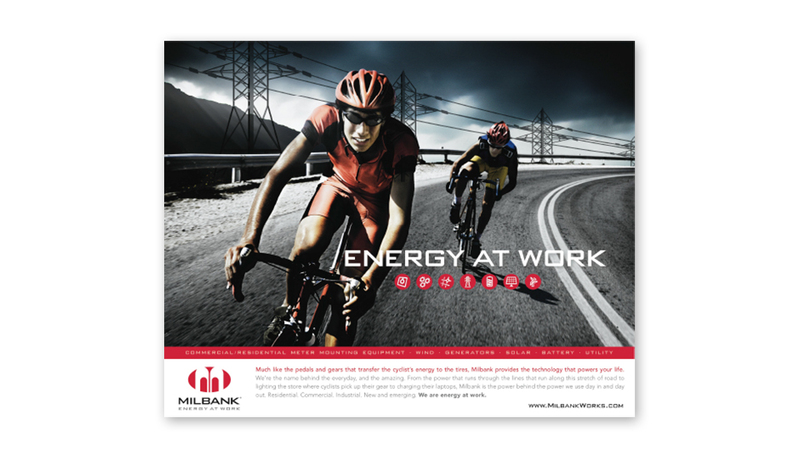 That meeting yielded productive discussions that led to this ownable insight: Milbank Empowers Life. 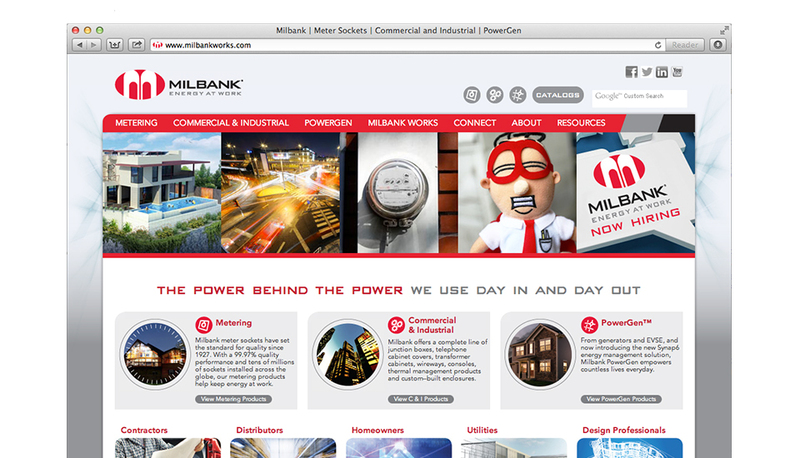 That tagline became the focal point for a new, integrated Milbank website, and new interactive video, and a new Customer Relationship Marketing Program to connect with electrical contractors. 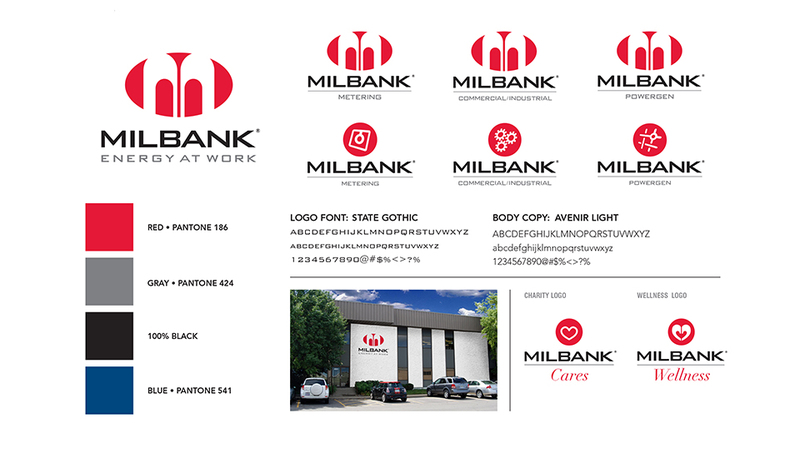 The new Milbank Brand Essence was quickly embraced throughout the Milbank organization. 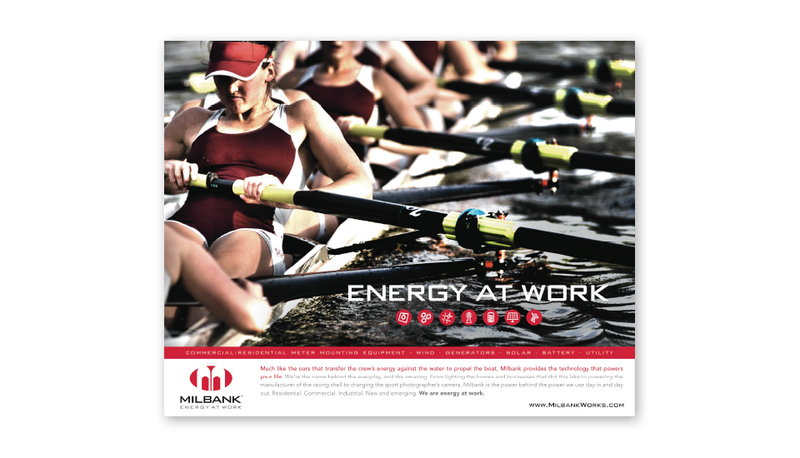 The new integrated & optimized website saw a BIG increase in organic search traffic. Pageviews and engagement jumped thanks to cross-marketing initiatives between the 2 formerly separate divisions and brands. 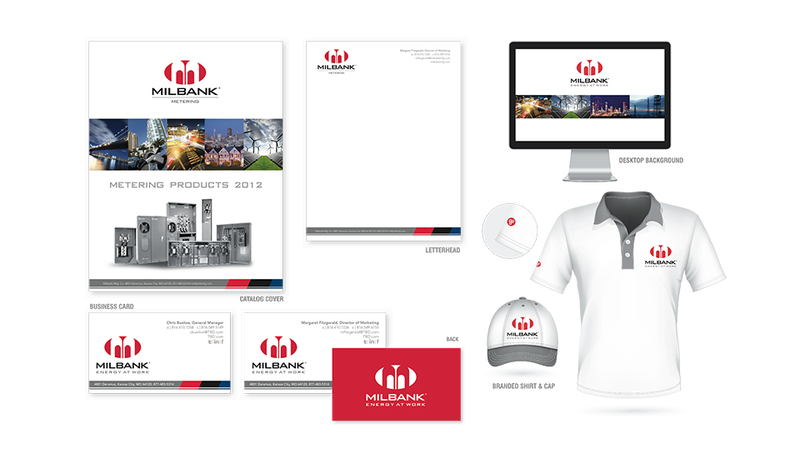 That’s how Plan B helped empower a brand that empowers life.